MONDAY NIGHT IS MUSIC NIGHT! Every Monday evening through the summer season we open our choral soul and sing our hearts out. Whether in the powerful rhythm of Vivaldi’s “Gloria” or a full-on tribute to the exuberant genre we call Doo-Wop we give it our all. Sometimes softly in the gorgeous a cappella version of Leonard Cohen’s “Hallelujah” or in the confessional force of Where Have All the Flowers Gone? we sing. The repertoire ranges from the close harmonies of The Carpenters to the gentle humour of the musical Me and My Girl. 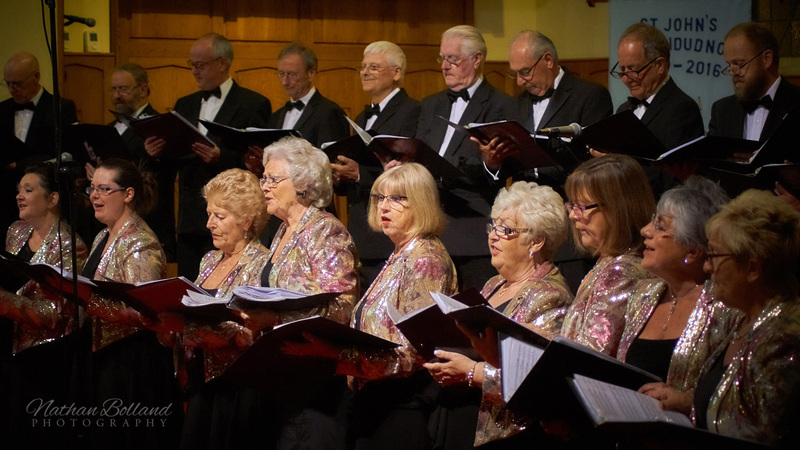 Our audience, a mix of tourists and a growing band of local supporters appreciate the varied programme and unbridled enthusiasm of the Harmony Singers. The best is saved until last when at the end of the summer we give away our takings to charities (£6,500 in 2018). 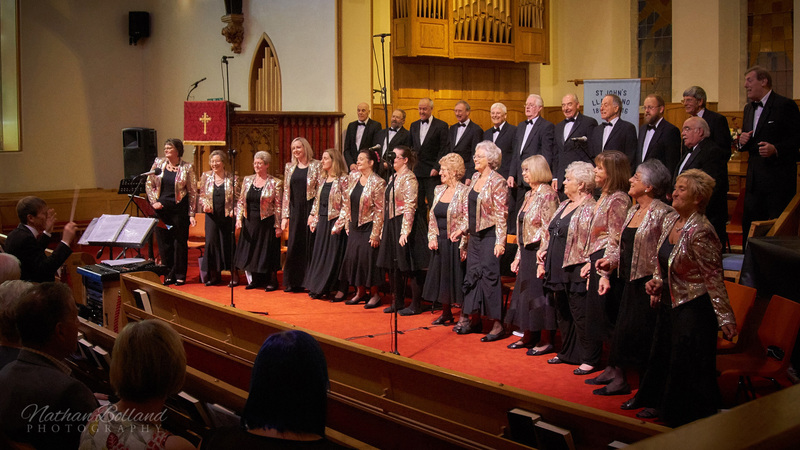 All photos of the choir are courtesy of Nathan Bolland.